One of the first things that is needed is a replacement fuse, but there are literally thousands of different types of fuses available. 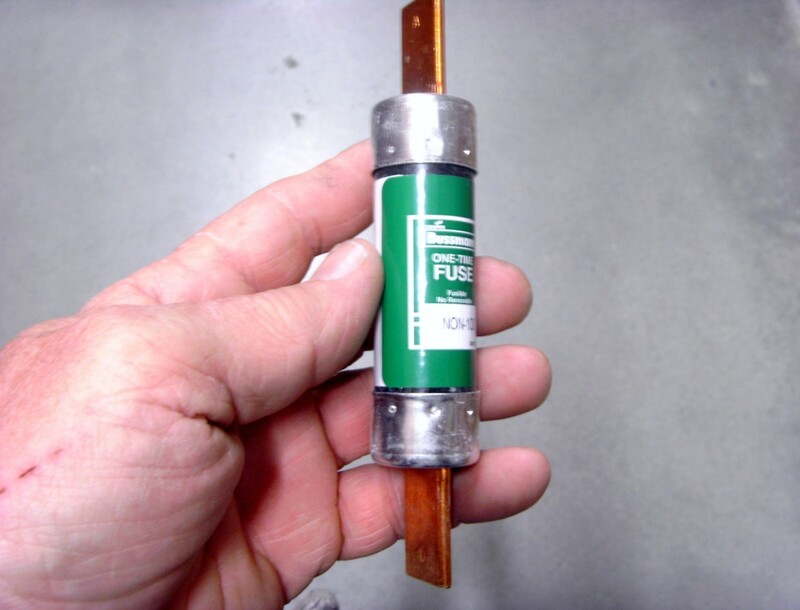 It is far beyond any single article to look at every style, type, and size of fuse, but some of the more common types of fuses will be covered below. The first thing to consider in finding a replacement fuse is not necessarily the physical type or size, but the rated ampacity of the fuse—the electrical size, in other words. Every fuse has a particular number of amps that it will carry; go beyond that and it will blow. Never replace a fuse with one rated at a higher ampacity to prevent blowing it; the wiring carrying the current is carefully sized to the size of the fuse and requiring it to carry more amps than it is rated for is a major cause of electrical fires. Many fuses are of the "time delay" or "slo-blow" type in that they will tolerate a short period of overload without blowing. This is done to accommodate motors of all types with their high current requirements as they come up to speed, but if that high level of current continues the fuse will still blow. 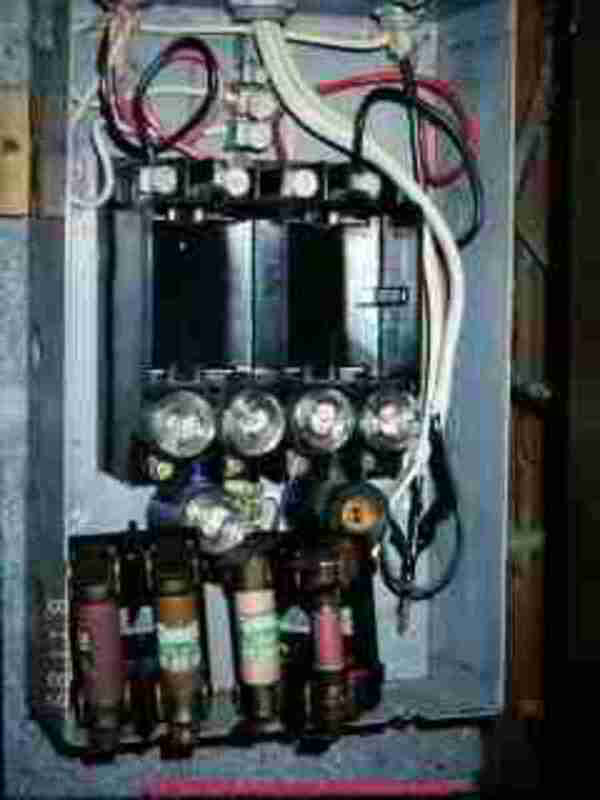 In general, it is not a bad idea to purchase time-delay fuses and in many cases that is all that is available. One of the most common exceptions is for fuses in electronic equipment; quickly blowing a fuse on a circuit board that has been overloaded by a failing component can save the rest of the board. Some plug fuses are of the "t" type and require an adaptor to use; this is done to prevent tampering with the fuse box. If this is the case, make sure you have the adaptor as well. More care must be taken here in choosing a new fuse as cartridge fuses come in many, many physical sizes. They can vary from an inch long to a foot or more. They can have a groove at one end that fits into only one of the clamps so that the fuse must be installed in one direction only. Diameter can vary from as little as ¼" to several inches. Each cartridge fuse will have a number/letter designation stamped on it, along with an ampacity. Matching both is necessary for proper replacement - the same ampacity is absolutely critical and the letter designation indicates the type of fuse, whether it is a time delay or other specialty fuse. 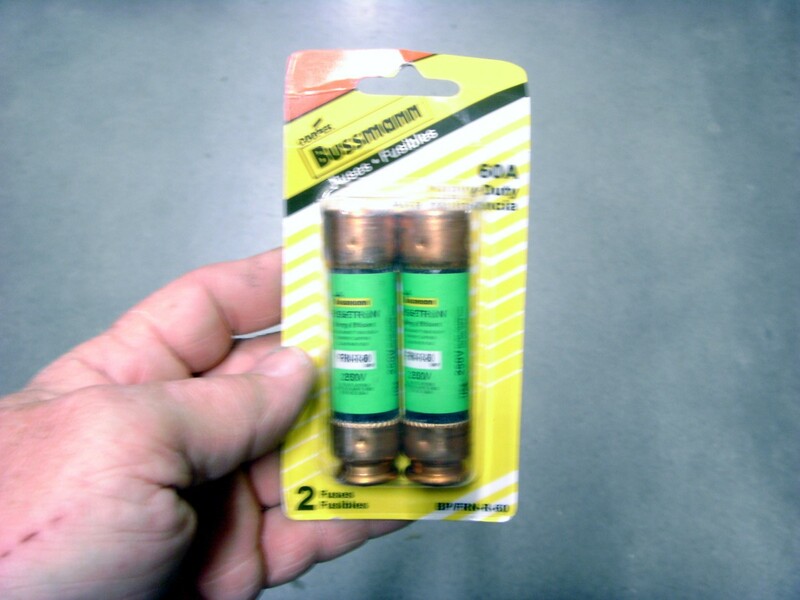 Make sure that both match when replacing any cartridge fuse. Automobiles may have any of three different fuses; a glass tube fuse, and "blade" fuses in both regular and mini sizes. All three are again available in various amperage ratings which must be matched exactly between the blown fuse and it's replacement. 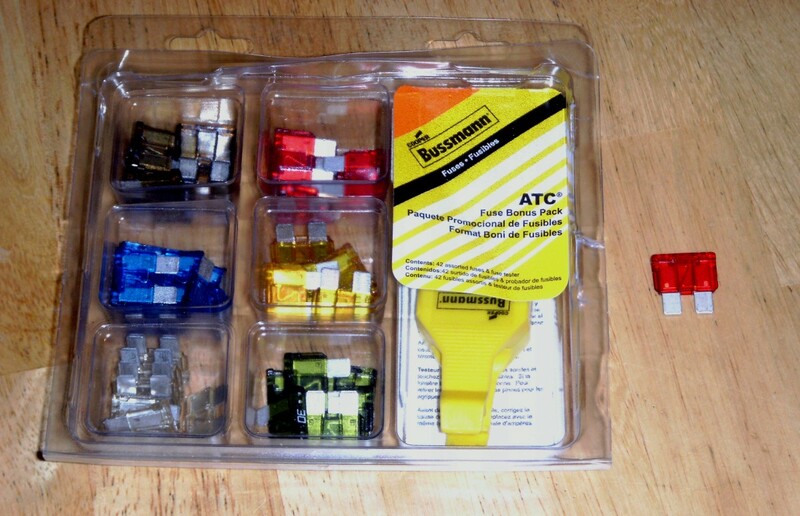 Blade fuses are typically color coded, with the color indicating amperage; replace one of these with the same color as is being removed. Blade fuses come in two physical sizes, the ATC pictured here and the smaller "mini" size. The fuse box will only accept one size, however, so make sure you have the right physical size. Blade fuses are commonly available in a variety pack such as shown here and this is a perfect way to purchase them for a car, boat or RV. This kit even came with a tester and fuse puller. Glass tube fuses come in many, many different aperages and physical sizes. Amperages as low as 1/10 of an amp are available as they are common in electronic circuit boards where only very small amperages are used. Automobiles will use a much higher amperage, typically from 15 to 30 amps. 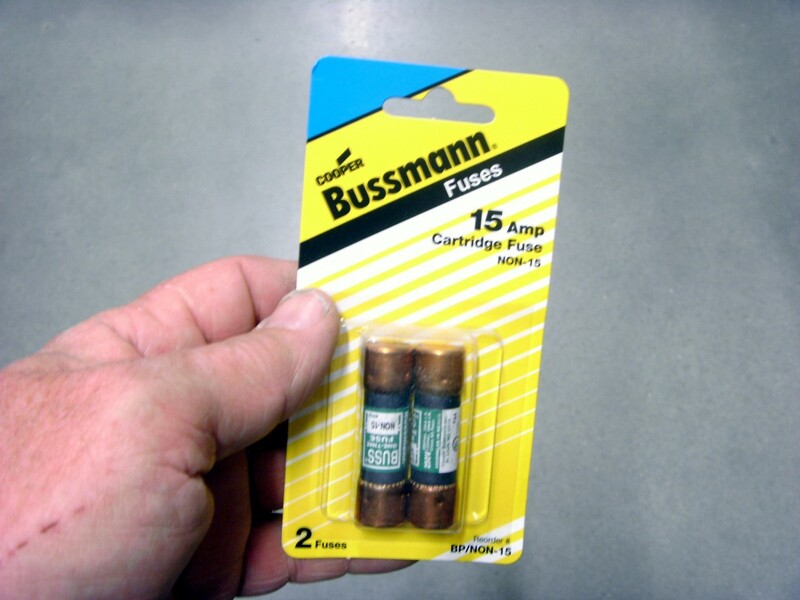 These fuses can even be found in some Christmas tree light sets, as an "in line" fuse; a small fuse container that is part of the cord assembly. Primarily used for automotive fuses. This is a little more difficult as removing the old fuse isn't quite so easy. A fuse puller is extremely handy here and are quite inexpensive. 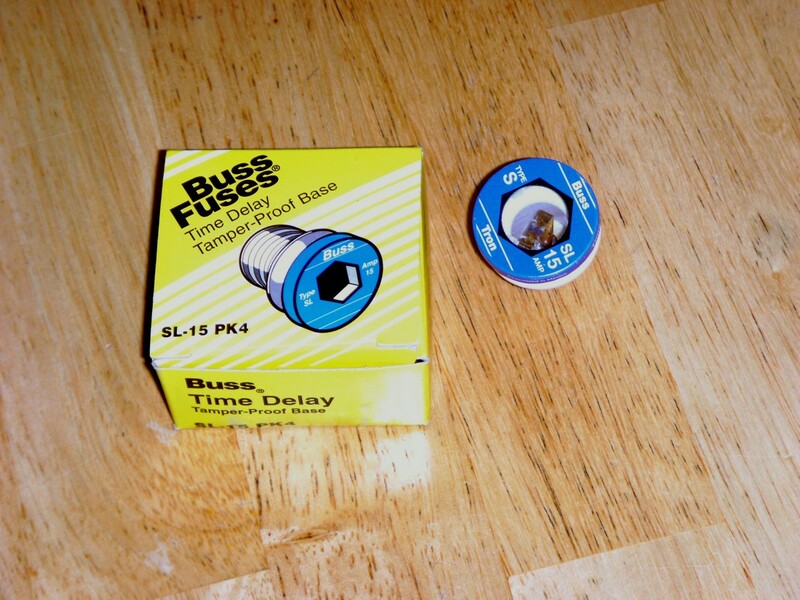 Examples of some fuse pullers are shown above, available from either Amazon or eBay. Holding the replacement fuse in place, push the bottom end into the clips. A hammer handle can be used for large fuses or other tool for smaller ones if finger pressure won't do the job. Be sure to press hard on only the metal ends as the fuse can be broken by pressing hard in the center. 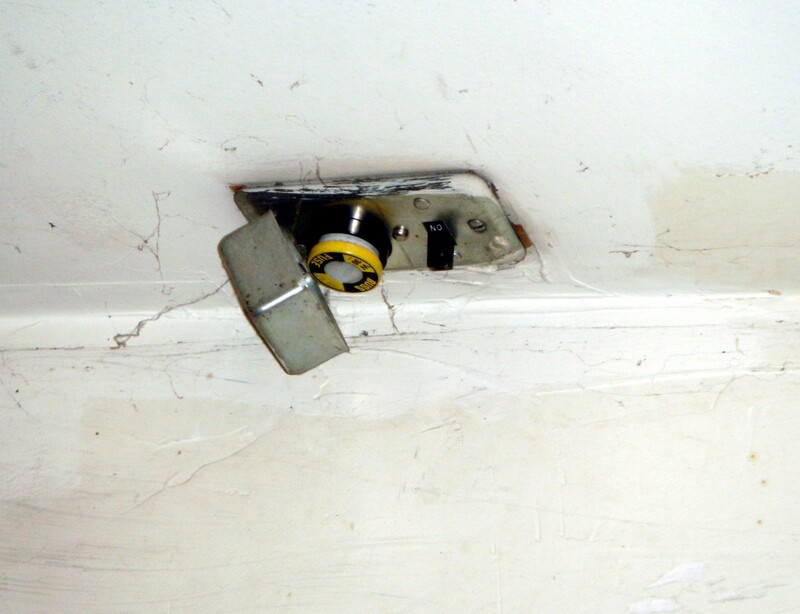 If the fuse has a groove on one end, make sure it is not upside down as it will not fit the spring clamps if it is. With one end fitted into the clamps, push the top end in as well. The fuse should be centered as well as possible in the clamps, without having one end protruding; many clamps will not accept a fuse that isn't aligned properly. A fuse puller is almost a necessity here as these fuses are difficult to grab with pliers and tweezers usually can't supply the force necessary to remove it. Grasp the center of the fuse with the fuse puller, then, and pull it straight out. The new fuse is simply pushed into place, again making sure that it is aligned reasonably well. I got an old warehouse with an old small panel rated at 60 amps, with spots for two main fuses and led to a small new breaker panel. 1) Do we put a 60 amp cartridge fuse in the two slots vs. 30 amps each? 2) Is it a bad or good idea for them to be time delay fuses if that breaker box is going to be pushed with electric stoves, heaters, fridge, dishwasher, etc.? It's impossible for me to tell you what size fuses should be: it depends on the size of the wire and what they are being used for. In general, time delay fuses are used for motors or other equipment that has a high demand when started but then settles down to a lower amperage requirement. If the cartridge fuses are feeding the panel, I wouldn't recommend a time delay; any high current draw should be well under the capacity of the fuse anyway as there are multiple devices on it. I have an old school fuse box. The fuses are like a light bulb. The fuse has broken off inside of plug. How can I get it out? Turn off the power to the fuse box. The entire house will go dead. Check with a meter to make absolutely sure there is no power anywhere. With a pair of needle nose pliers or other tool dig it out, in pieces if necessary. You're going to be putting metal pliers into the contacts of the fuse, so make absolutely SURE there is no power there. How do I remove a glass fuse that turns but will not come out in my house fuse box? It sounds like something is broken in the fuse; you are only turning the inner part, with the threads not moving. As a last resort power can be removed from the panel and the fuse removed in pieces, but unless you have a master fuse that will "turn off" all power to the panel this will have to be done by an electrician coordinating with the power company. I am trying to replace a plug fuse in my electric panel. 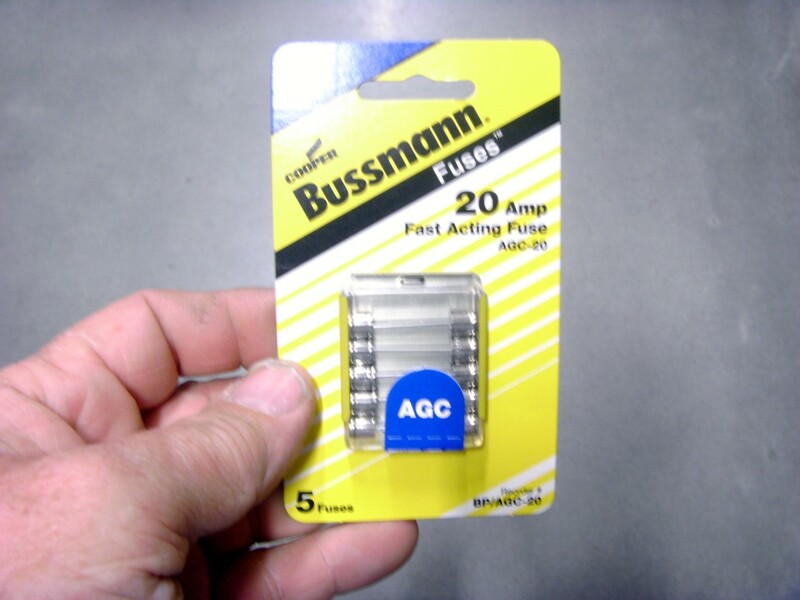 I have been using "P" type 20 amp fuses. Now all I can find is "TC" type 20 amp fuses. 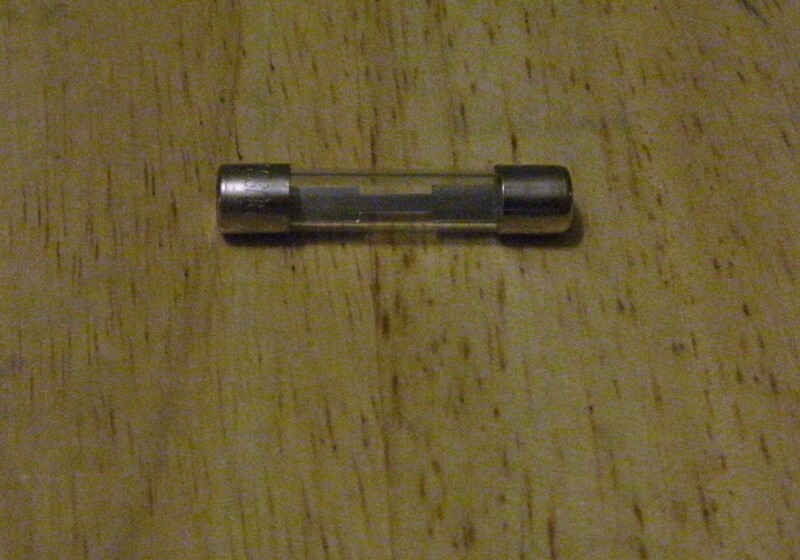 This new kind is referred to as a "Dual Element Fuse" and is apparently designed with a time delay. Am I correct in thinking that the "Type" ("P" vs "TC") doesn't matter, but the "Amps" are what matters? Am I safe to replace the Type P with the Type TC as long as it is the same amount of amps? Thanks very much! The ampacity of the fuse is certainly the most important thing. Replacing a time delay fuse with one that does not have a delay can cause problems with motors starting up, and putting in a time delay into a dedicated electronic circuit can cause that circuit to fail catastrophically when the fuse does not blow in time. In your case though, there should be no problem with putting in a time delay fuse. The TC fuses are specifically designed to provide superior protection for residential circuits. I have a 15-amp fuse in my fuse box that is powering lights and electric heaters in my house. The 15 amp has blown twice. Can I replace it with a 20-amp fuse? No. 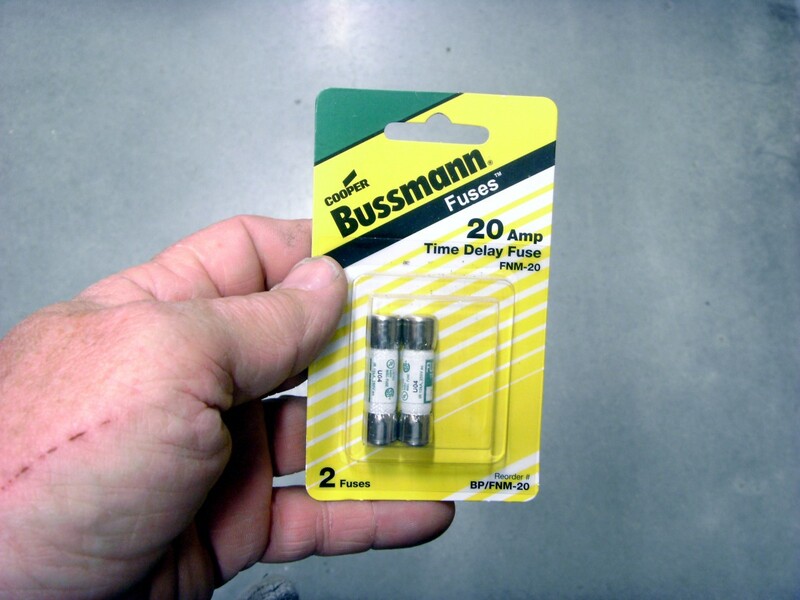 It is never a good idea to replace fuses with larger ones, for everything "downstream" of a fuse is sized for only the amount of current the fuse will allow. 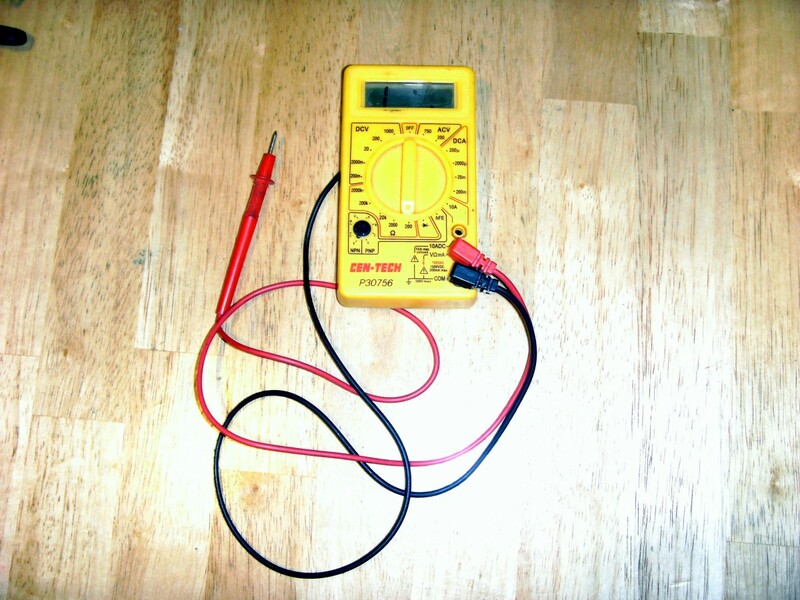 If you put a larger fuse in, then, you may be putting 20 amps through a wire that is designed to carry only 15 amps. Or to an outlet designed to carry only 15 amps. That's how fires start. The old "penny behind the fuse" people used to do decades ago resulted in a lot of ashes and homeless families. You need to reduce the draw on that fuse then. Plug one of the heaters into a different circuit, for instance, or purchase smaller heaters (smaller as in current requirements, not physical size). Never replace a fuse with a larger size. My fuse box is very warm to the touch. Is this a problem? It might be. Fuse boxes are often warm, meaning they're about 80 to 90 degrees Fahrenheit, perhaps even more. But if it is too hot to touch, then there is a definite problem that needs to be addressed. Unfortunately, none that I'm aware of. 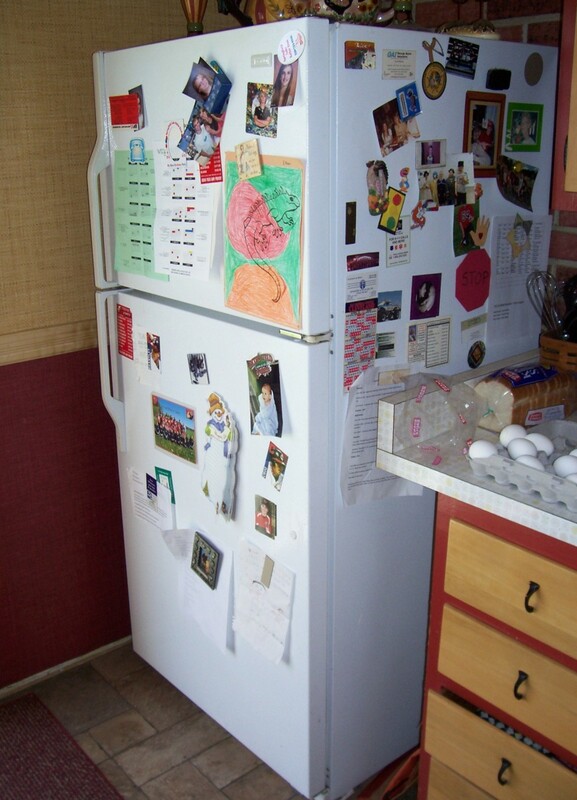 It may be necessary to remove power from the entire panel and use pliers or other tool to get the old fuse out. If absolutely necessary it could be removed in pieces, breaking it apart little by little. But make sure the whole panel is completely dead before trying such a thing! Can't remove the round screw in type fuse from my home fuse box. Very difficult to unscrew. Is there a tool to unscrew such fuse?? Turn off all power to the fuse box and the house. Using needle nose pliers, screwdrivers or other tools dig it out. In pieces if necessary. But make absolutely SURE there is no power anywhere before sticking anything into that socket! How can I get the inner part of fuse out that has broken off inside the plug in. Thanks for your helpful site! I almost used a 20 amp to replace a 15amp,thinking it was better! Thanks so much!! 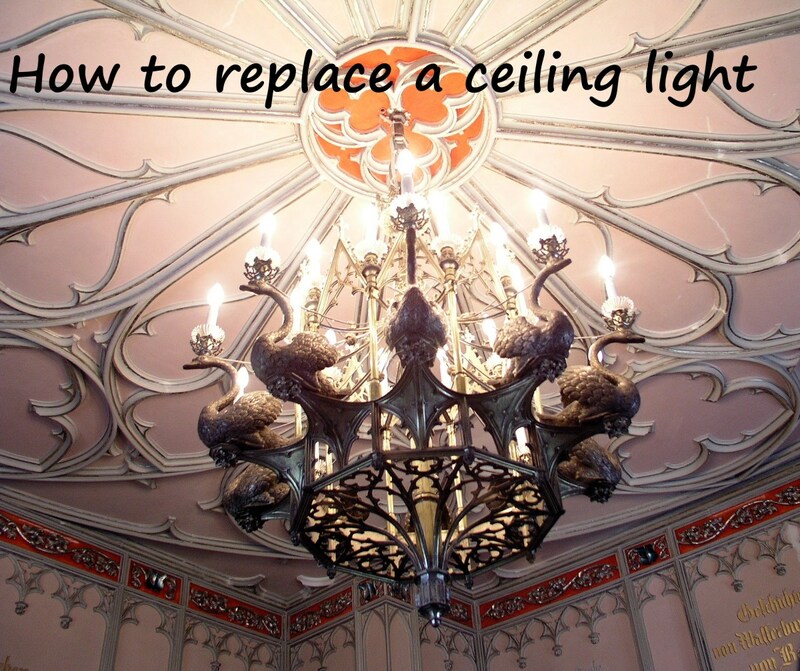 !Very informative, and possibly prevented an electrical fire!!! The groove is not important if it physically fits, but the numbers on the fuse are. Not only the amperage, but other characteristics of the fuse. You may need a slow blow fuse, for instance and putting a quick blow in it's place will result in the fuse blowing. I have a eagle cartridge fuse and it seems that the fuses to replace it have a groove on one side . Can I use them to replace the non grooved cartridge fuse? Size matches. They are certainly related; most likely the fuse box is being powered from the circuit breaker box. But that does not mean that breakers need turned off to change a fuse - fuses are intended to be changed while the box is hot. 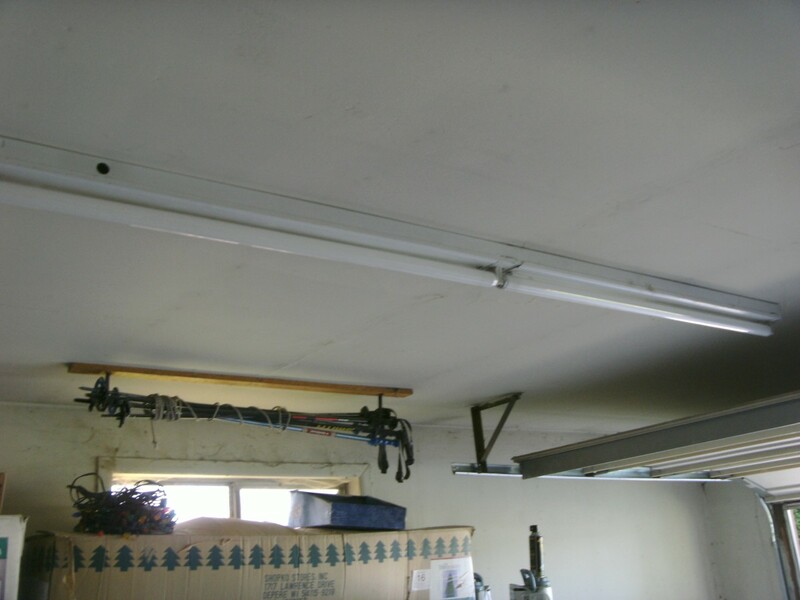 You can, if you wish, find the circuit breaker that powers the garage and turn that off, but it should not be necessary. I have a breaker box in my house and a fuse box in my detached garage. My question is: are they related ? Meaning do I need to turn of breaker box and fuse box to change a fuse? What a thoroughly informative Hub. It's just great! So totally useful for every adult. Looks nice too, easy to read so it is easy to remember the facts. Voting up and interesting and useful.